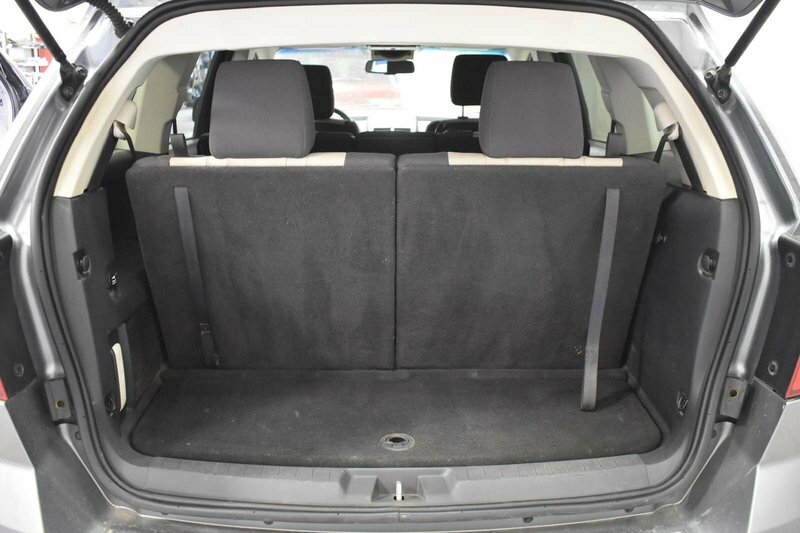 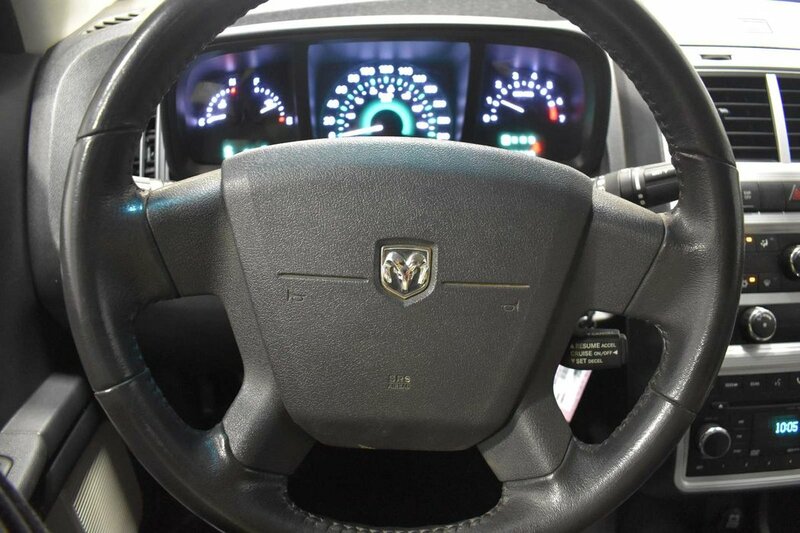 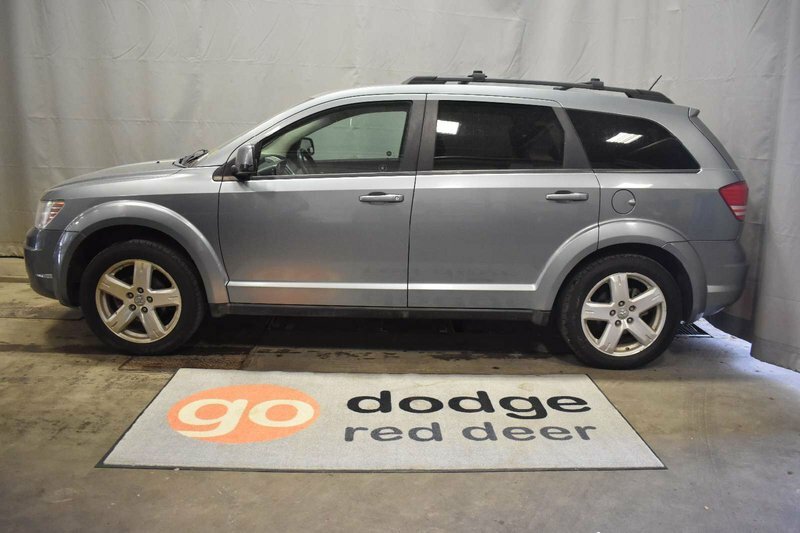 2009 Dodge Journey SXT - Sunroof, CD Player + Media Inputs! 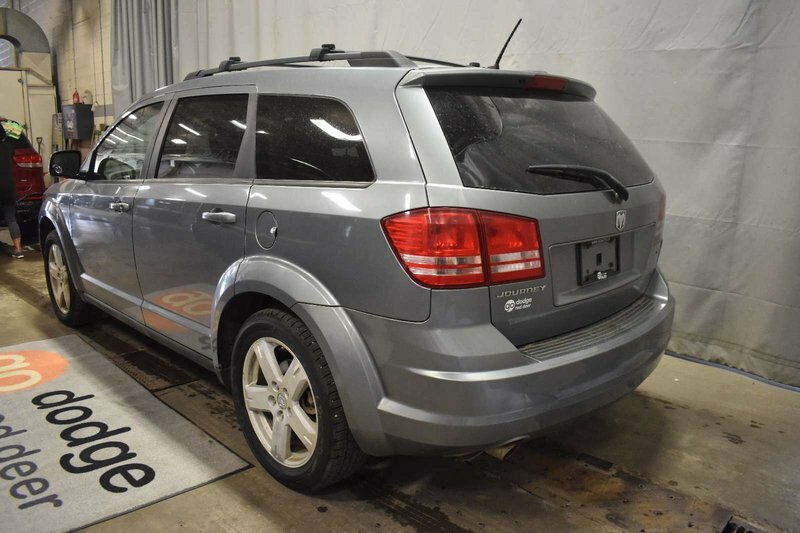 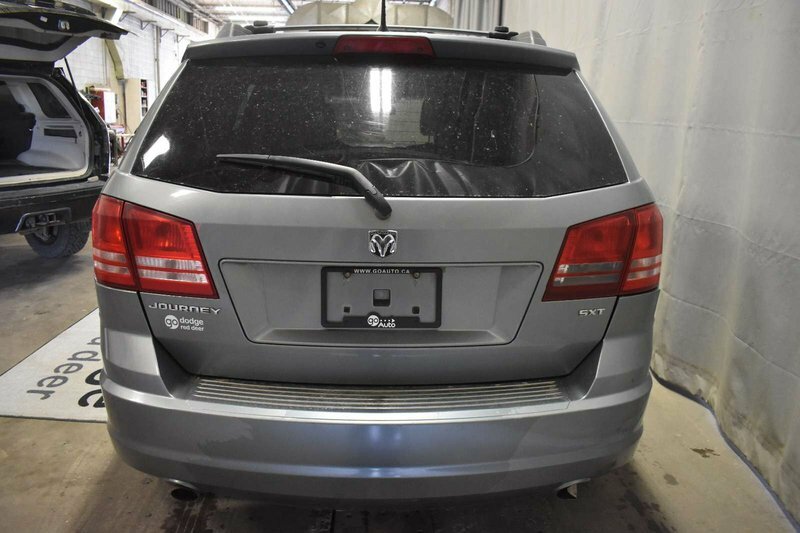 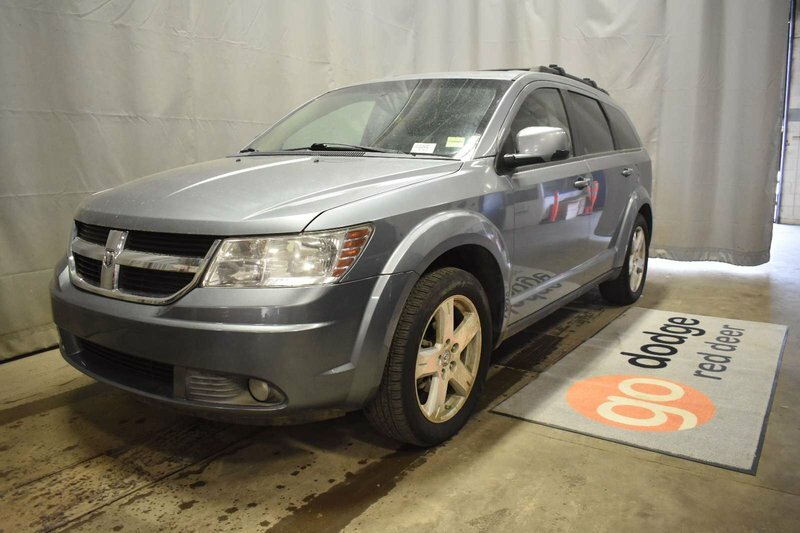 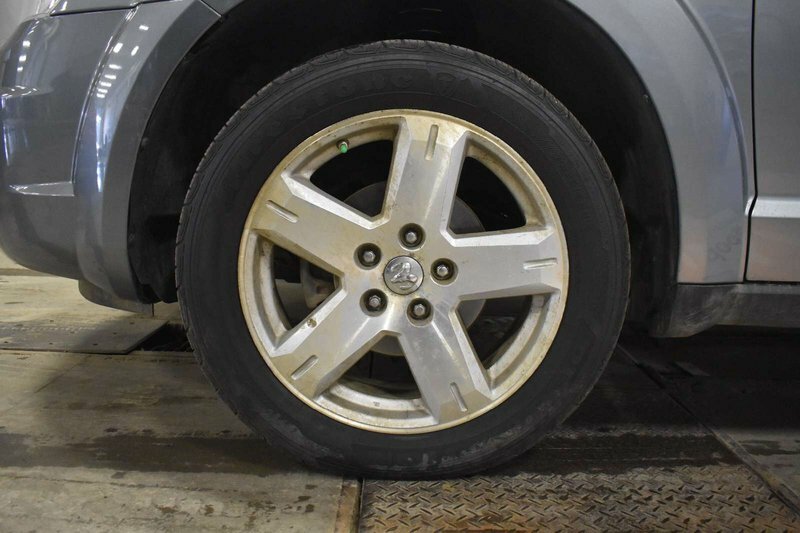 Check out this Accident Free 2009 Dodge Journey SXT! 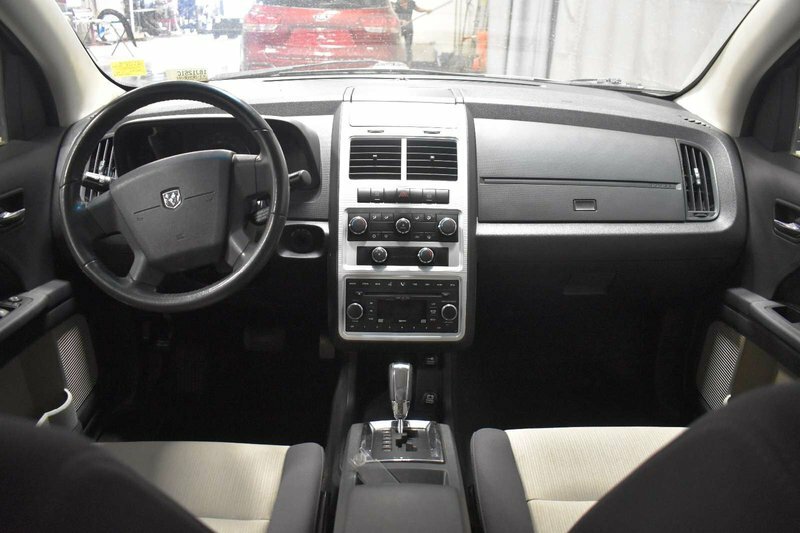 Under the hood is a 3.5 litre V6 that is connected to a 6 speed automatic transmission. 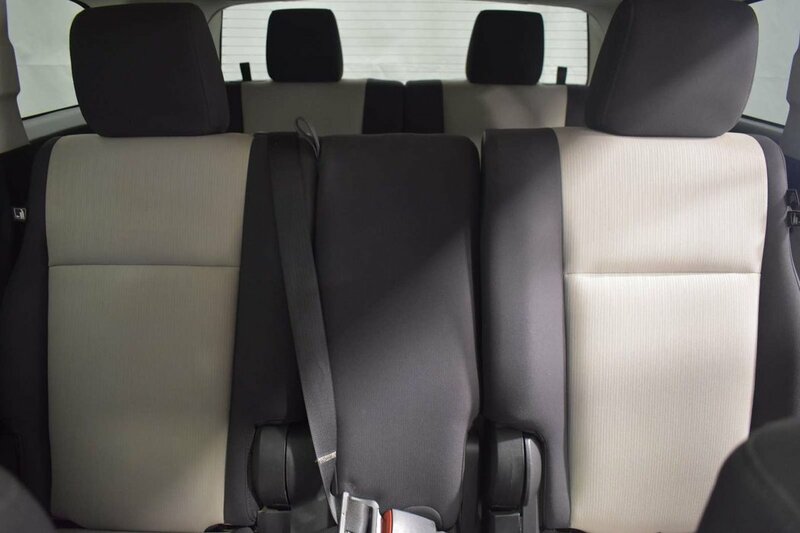 With seating for 7 this Journey can take the whole family. 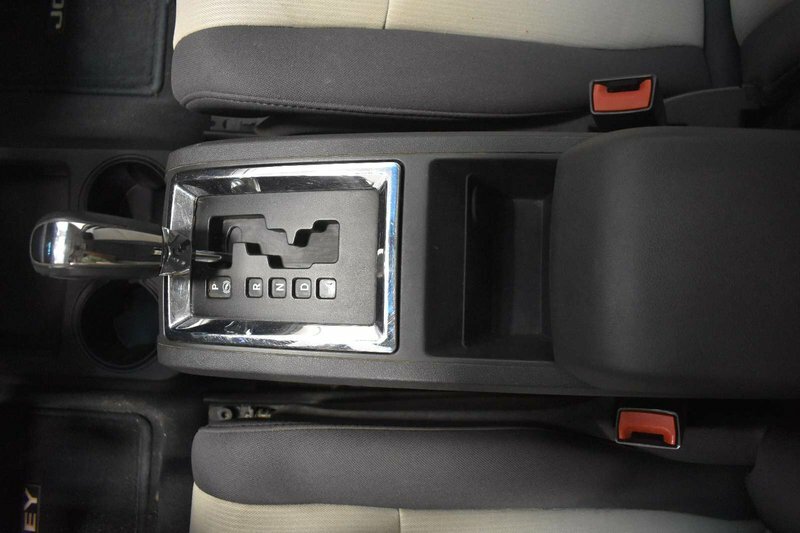 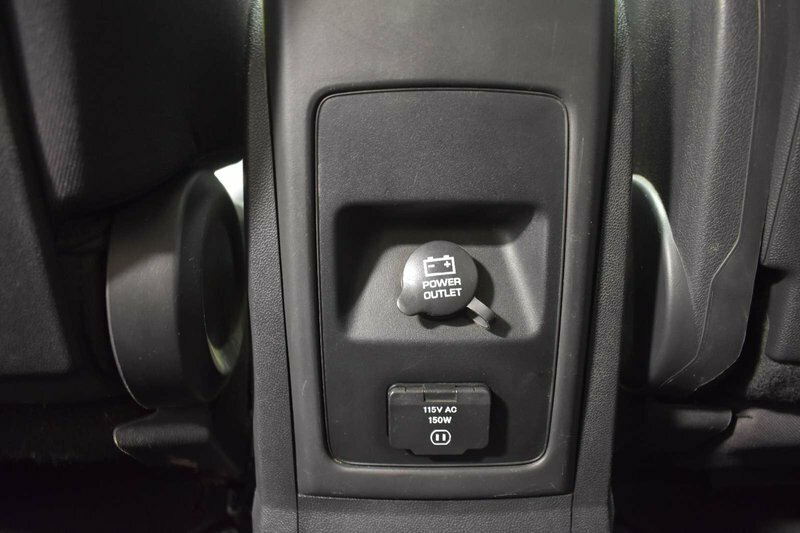 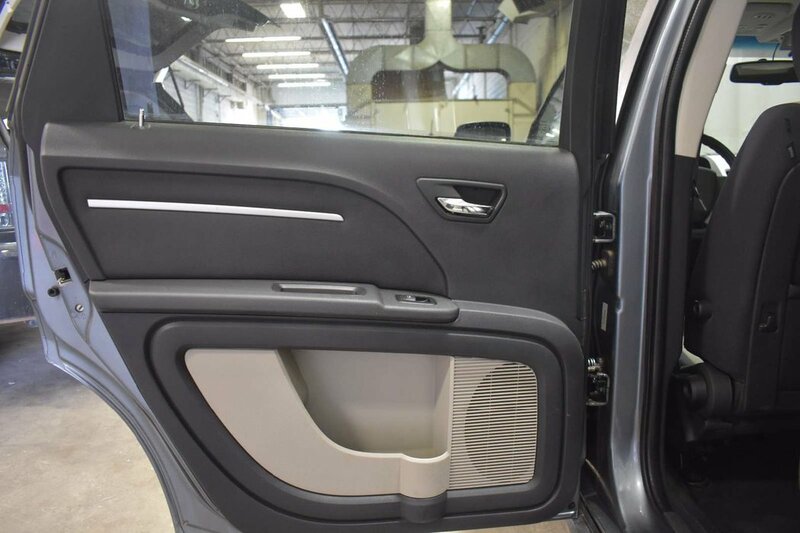 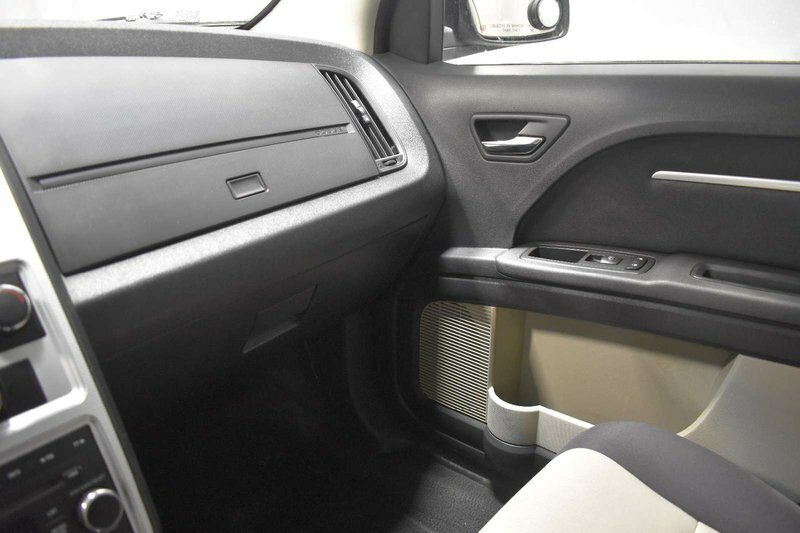 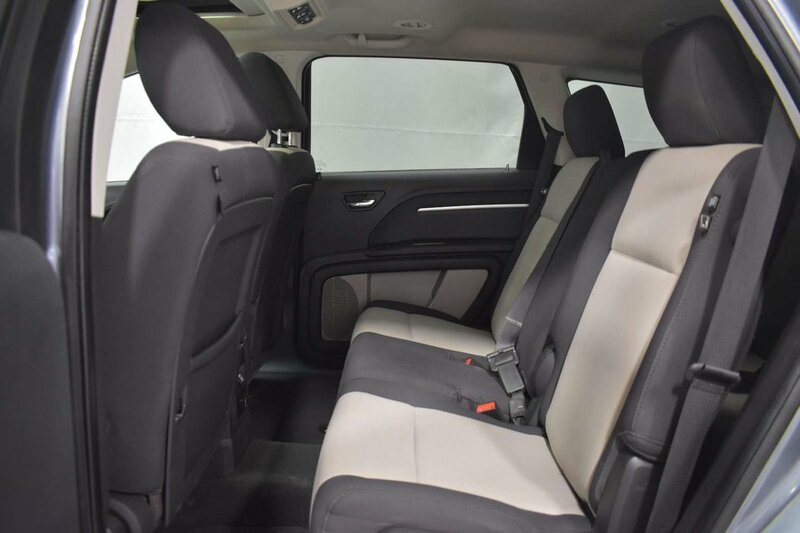 Inside you will be treated to a power adjustable driver seat, cooled glove box for beverages, auto dimming rearview mirror, integrated garage door opener, keyless entry, 115V power outlets, multiple 12V outlets, media inputs, and a sunroof with tilt and slide features. 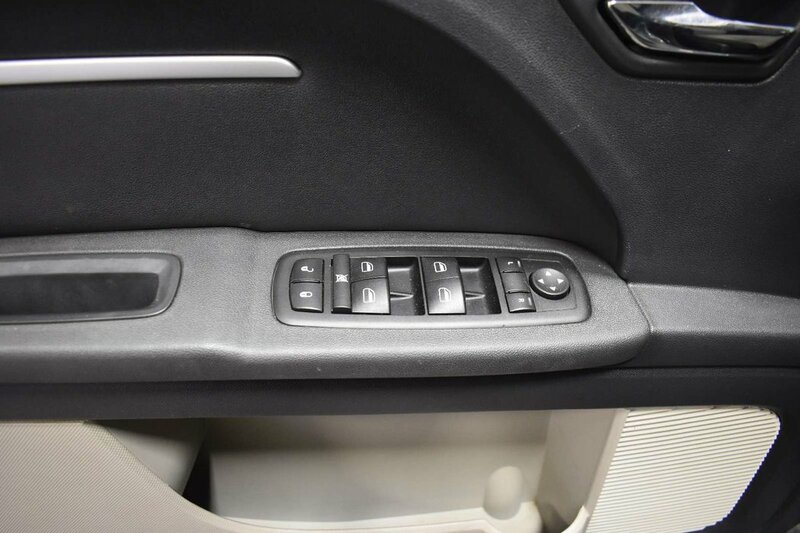 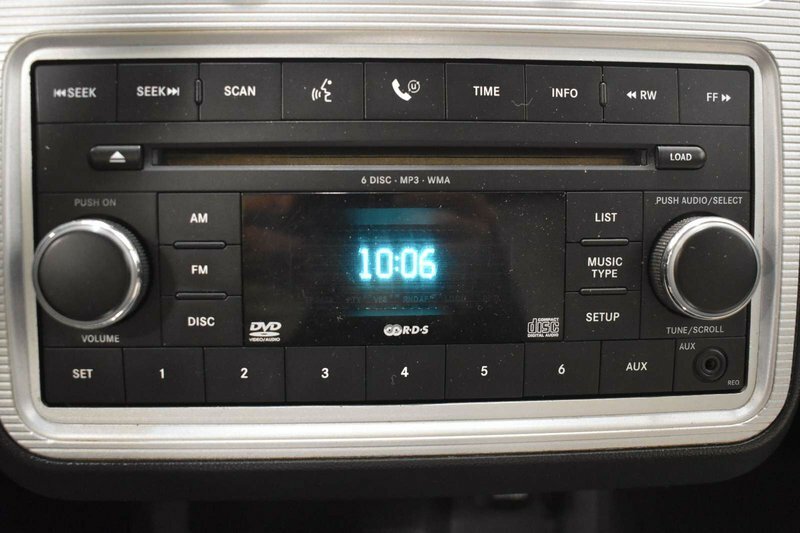 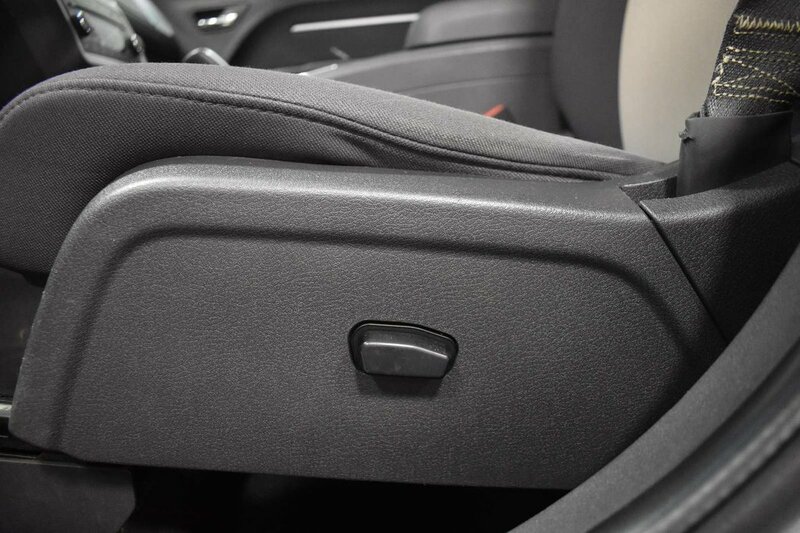 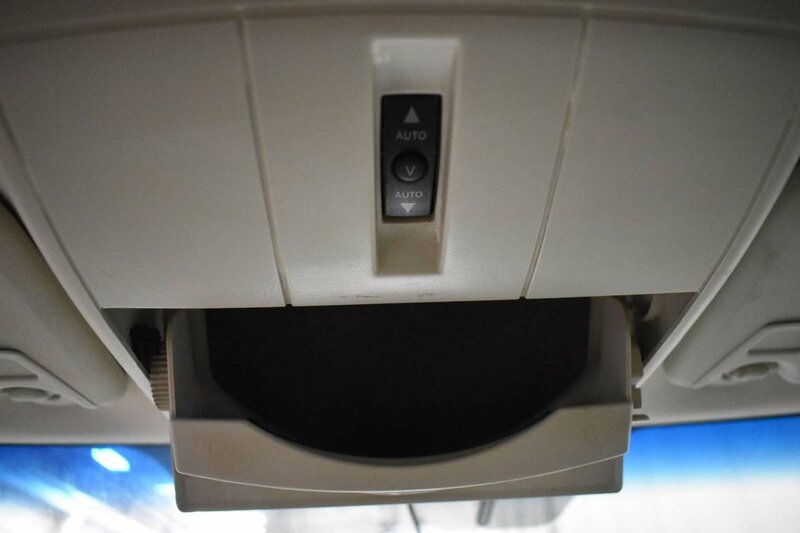 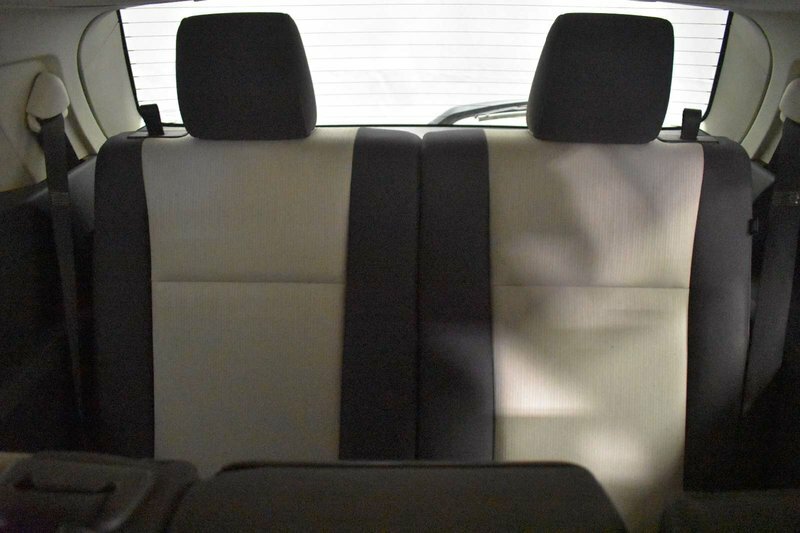 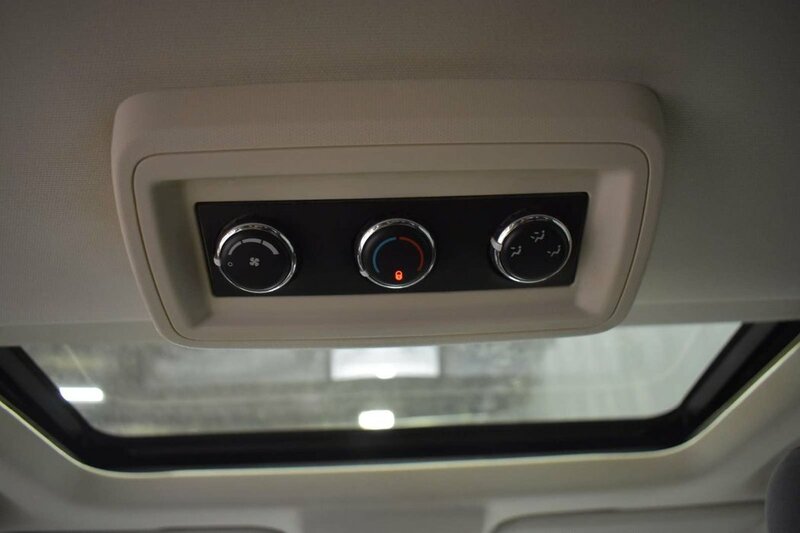 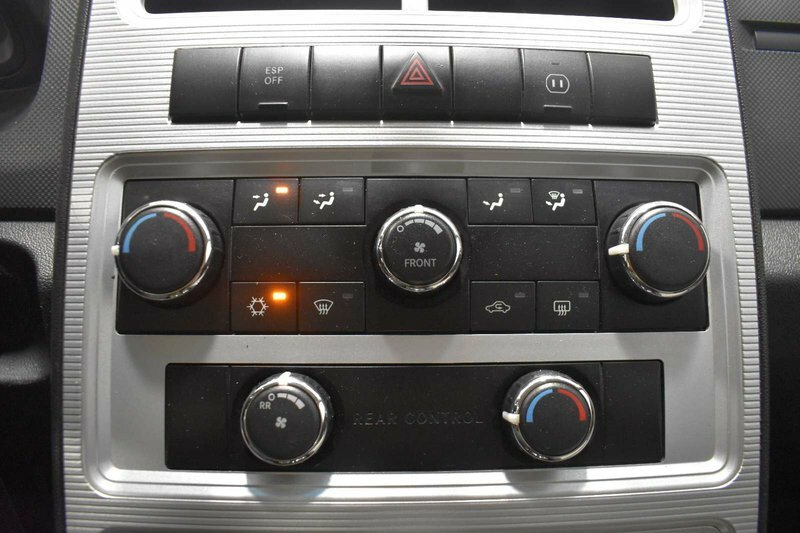 With rear air conditioning and heating controls you can be sure to keep everyone comfortable all year round! 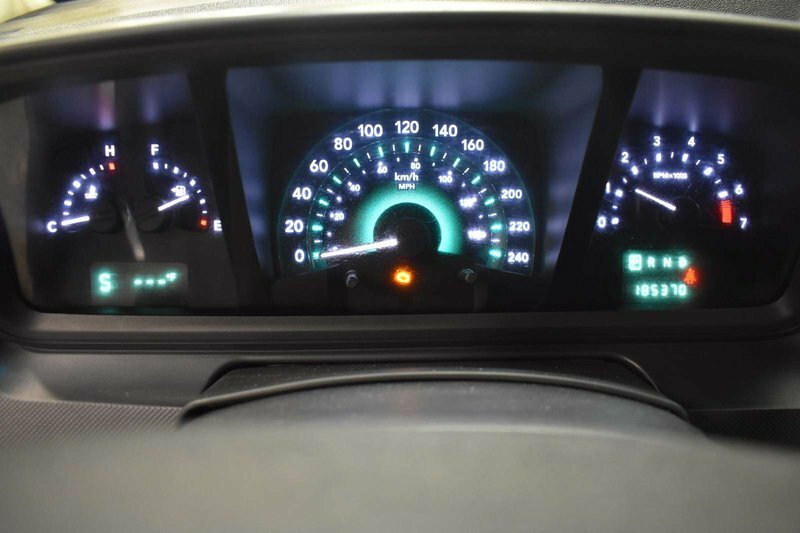 With top ratings from the Insurance Institute for Highway Safety, you can be sure your in a very safe vehicle.